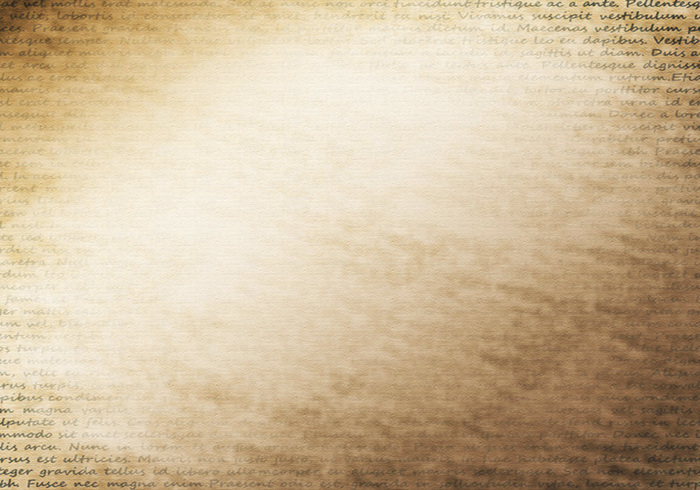 Script Texture. Free for commerical and person use. No credit back necessary. just what I needed for a romantic touch to an engagement photo...although I wish I knew what the words meant...anyone? Great Texture... Thanks for sharing it without copy right.